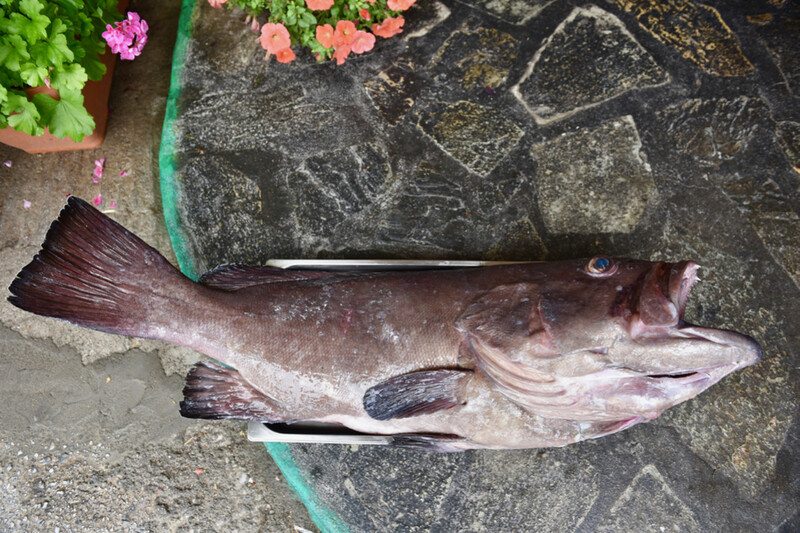 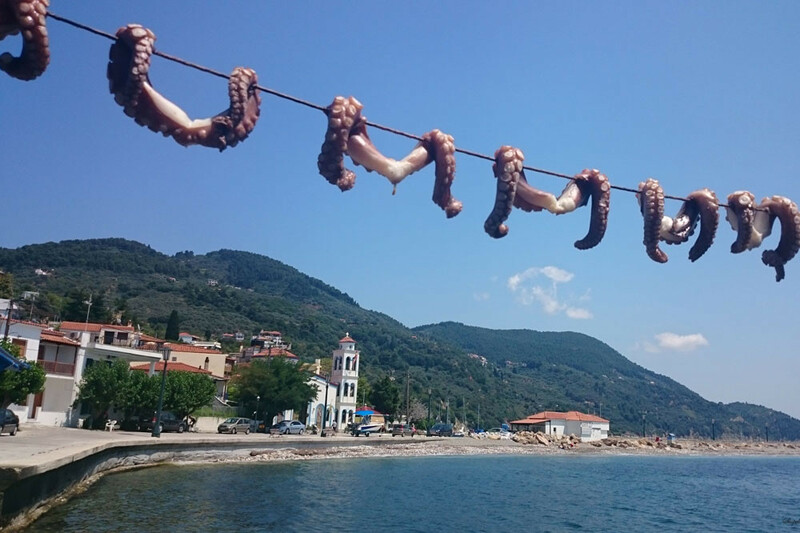 For Skopelos, the wide variety of fish is taken for granted. 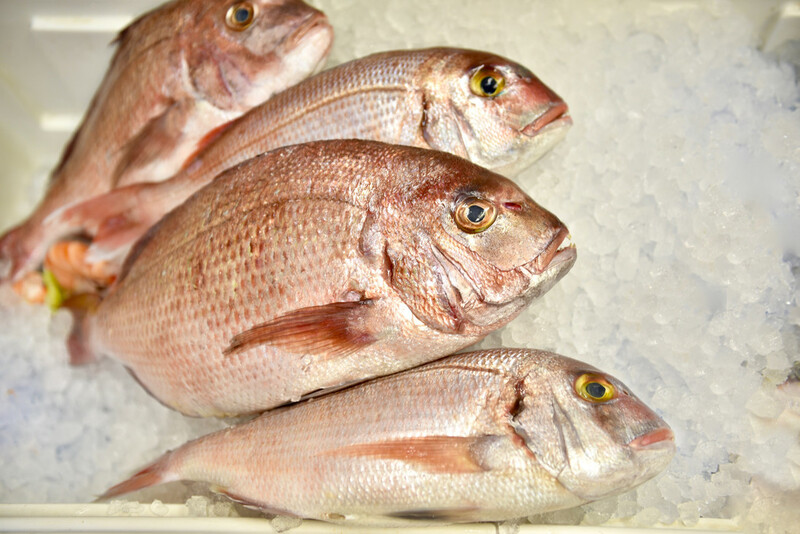 Saddled seabreams, large-eyed dentex, annular seabreams, grey mullets, salemas, dusky groupers, gilt-heads, striped seabreams, trouts and white seabreams are some of the fish you find in the waters of the island. 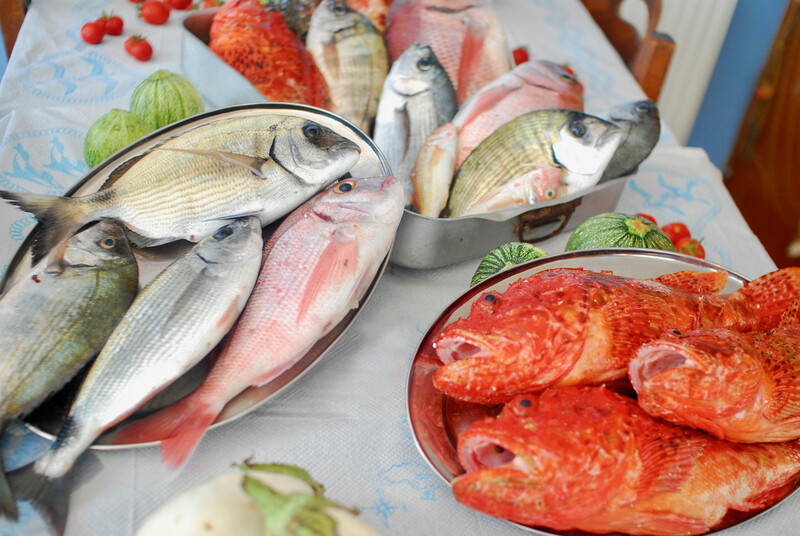 Of course, the recipes used in restaurants and taverns lend a delicious taste and rich aromas in the unique fresh fish dishes that they serve.